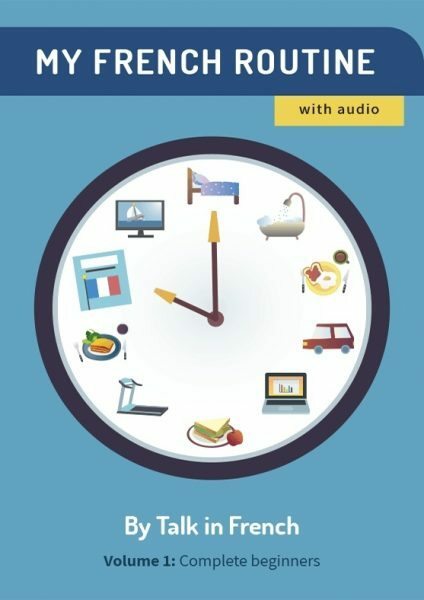 Want to brush up on French conjunctions and looking for an easy way to do it? This little guide will help! So, what exactly is a conjunction? Of course you know social media and you know what its main role is. It is used to facilitate the interaction between people, or, in other words, to CONNECT people. In language, you would also need something to CONNECT things. You have two separate ideas and you want to connect them, you need a conjunction! You have an idea that depends on another idea, you also need a conjunction! You want to add a new idea into an existing one, you still need a conjunction. Some might say that French conjunctions are a bit confusing because many of them include “que”, so it’s hard to know how to choose a good conjunction. There is no better way, but you’ll have to structure your knowledge, and reading this article will help tremendously. donc so,therefore C’est donc toi! Subordinating conjunctions, are used to join a subordinating clause (dependent clause) to main clauses. Actually, there are only a few subordinating conjunctions: comme, quand, lorsque, puisque, que, quoique, si. However, we usually encounter what is called the « conjunctive phrases » (locutions conjonctive). These are groups of two or more words that have the same function as a conjunction. French’s conjunctive phrases usually end with “que”. quoique	 eventhough	 Indicate two ideas in opposition Je commence à progresser quoique le français soit une langue difficile. I start to make some progress eventhough French is a difficult language. The list of all conjunctive phrases is too big to be imported in this article. Here I classify them by meaning so you could have an idea how to use them in French. Note : When using subordinating conjunction in French, you’ll need to memorize the mood/tense that follows the verb. For the mood, ask yourself this question “Do I need the indicative, subjunctive OR conditional mood with this conjunction”? Try to learn the rule for common conjunctions that you use. As for the tense, make your decision based on the meaning of each tense. 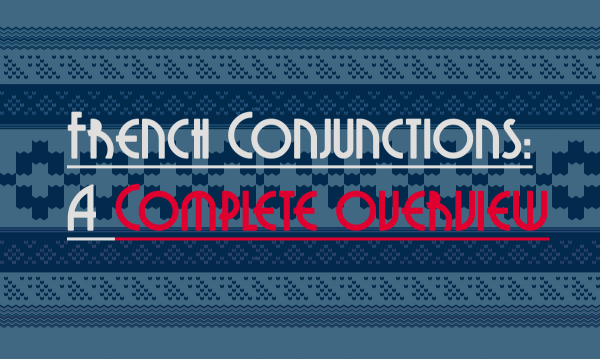 French conjunctions are divided into 2 main types: coordinating conjunction and subordinating conjunction. Coordinating conjunctions connect 2 independent/equal value ideas while subordinating conjunction links 2 ideas that are related to each other. I hope this article helped organize your knowledge about French conjunctions. Please do not hesitate to ask any questions you might have and leave it in the comments section.